Horses for sale in West Yorkshire and surrounding counties. Horses 14.3hh and over. 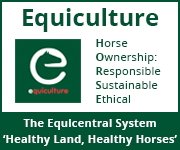 Advertise your horse for sale in West Yorkshire to the local equestrian community.